Tucson Tax Team would like to help you keep the tax side of virtual currency easy. Through our secure online portal, we help virtual currency users and small businesses (sole proprietors, S Corps, partnerships) all over the country understand the issues involved. Contact us by email or by phone at 520-777-7844. Confused about paying tax on virtual currency? 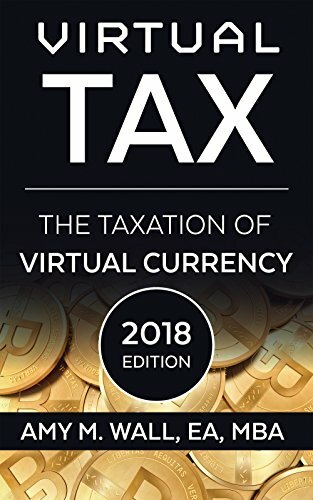 This book will help you understand the tax implications of earning, buying, selling, spending, investing, donating and inheriting virtual currency.